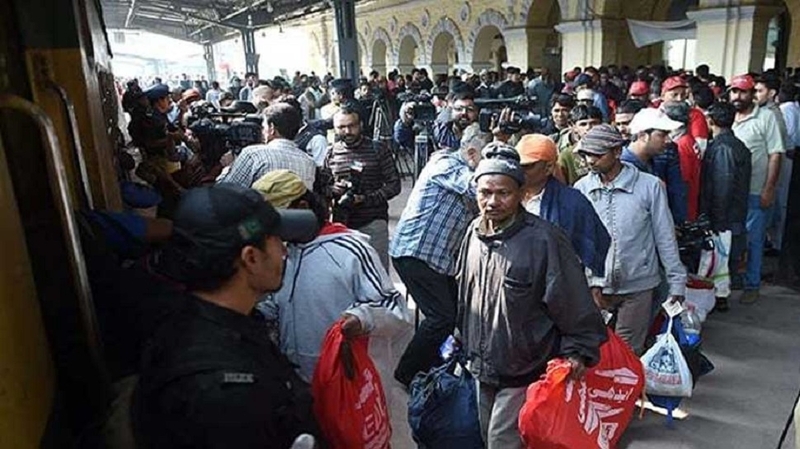 PAKISTAN on Sunday released 100 Indian fishermen as a “goodwill gesture” amidst tensions between the two countries after the Pulwama terror attack, media reports said. The fishermen form the first batch of 360 Indian prisoners Pakistan has announced to set free in four phases this month. The released prisoners were taken to the Karachi Cantonment Railway Station under heavy security, where they boarded the Allama Iqbal Express for Lahore, The Express Tribune reported. From Lahore, they would be taken to the Wagah Border for handover to the Indian authorities, it said.